everything from clothing (including vintage clothing) to handbags, jewellery and accessories. They focus on Chinese fashion and their products are all quite affordable. The best part? They offer free worldwide delivery with a 30 day return period. 57p! You can view it here. 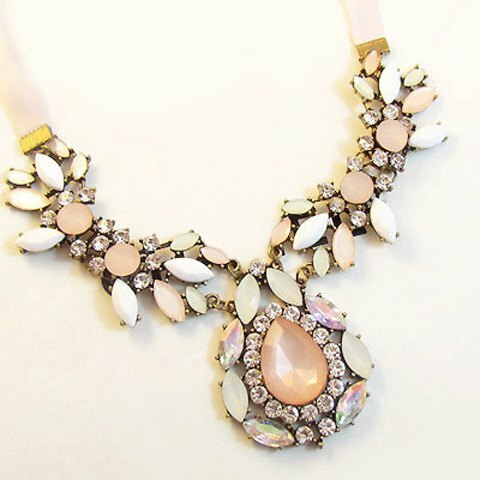 I love the Pastel shades of this necklace and it’s definitely something I can see myself wearing a lot. This would look great with a fluffy jumper and add some colour to your outfit. 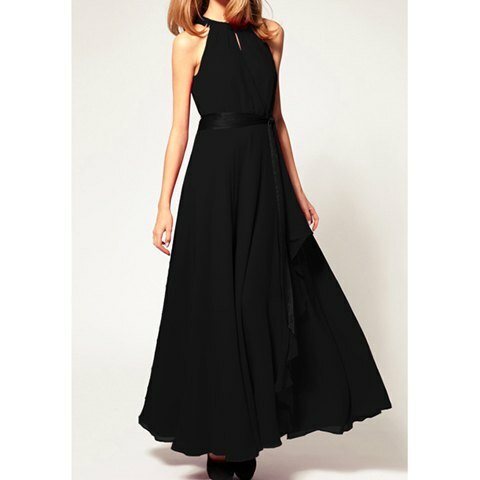 This Bohemian maxi dress is so stylish and elegant, and it only costs £8.88 here! This is a lovely flamboyant dress that would be perfect for all those Christmas parties that will soon be coming up. You can get it for £12.32 here. Overall they have some great stuff on their website. 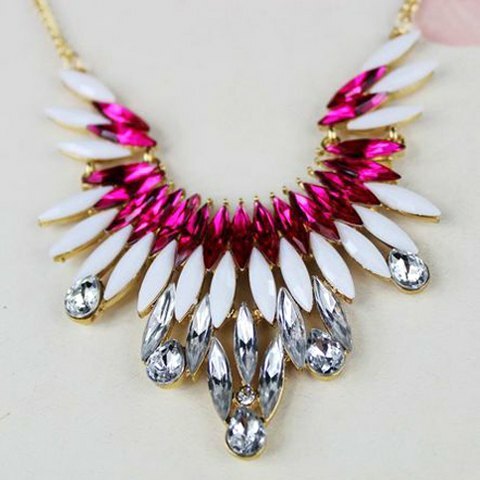 Even if you don't order clothes online the necklaces are worth having a look at! They were kind enough to give my readers a 8% coupon code: joeyCgil. The necklaces are so beautiful. those pieces are gorgeous!!! they look really uh-mazing. the first one is GORGEOUS!!! I would love a statement necklace like that! OMG! The first necklace is so stunning!! The first dress toooo! Cannot believe how affordable they all are! 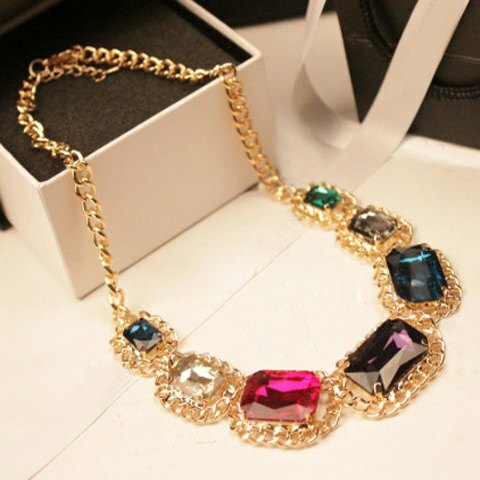 Its very nice necklace look like so pretty! the first dress is so cute! thanks for sharing! safety officer courses in chennai|Industrial safety course in chennai|diploma in fire and safety courses in chennai|iosh ms course syllabus|best nebosh training institute in Indiakeep posting!